Propecia (Finasteride) is a medication designed to treat hair loss or baldness in men at vertex and anterior mid-scalp areas of the patients head. 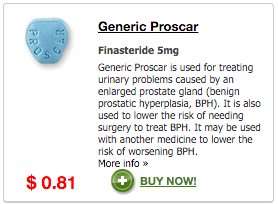 Finasteride works by blocking the formation of a chemical named DHT that interrupts the male pattern baldness process. It reduces hair loss and stimulates new hair to grow. Propecia is the only treatment in pill form approved by the FDA to treat pattern baldness in men, due to the fact that it has shown great results in clinical studies. Also, 2% of men taking this treatment experience very unpleasant side effects such as drop of sexual desire, erection issues and low seminal production. The effect tends to wear off in quitting the administration of Finasteride. Due to the fact that Propecia only has a long time effect, you may not see any results unless you take it every day for three months; nevertheless if you see no effect in a year’s time, you might as well quit using it as it may deliver no effects. If you quit taking it, you might as well lose any hair that you grew during the year of usage. Effects are different from patient to patient, but unfortunately you may not grow all the hair you have lost due to pattern baldness. 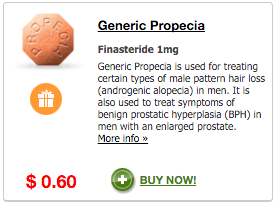 Finpecia/Appecia – most known Indian finasteride brands. 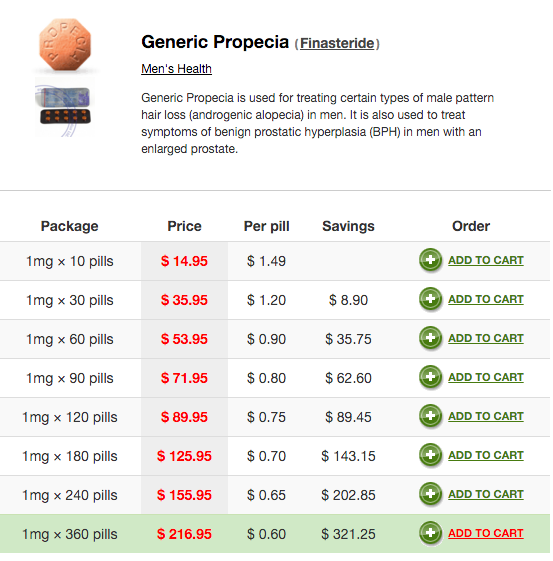 Finpecia and Appecia are the most common Finasteride analog drugs that are promoted by many online shops that sell generic drugs. These names may be very familiar to men that have male pattern baldness; these finasteride brands were manufactured by Cipla and Ajanta Pharma located in India and were given names similar to the original brand for making the product more appealing to western customers. 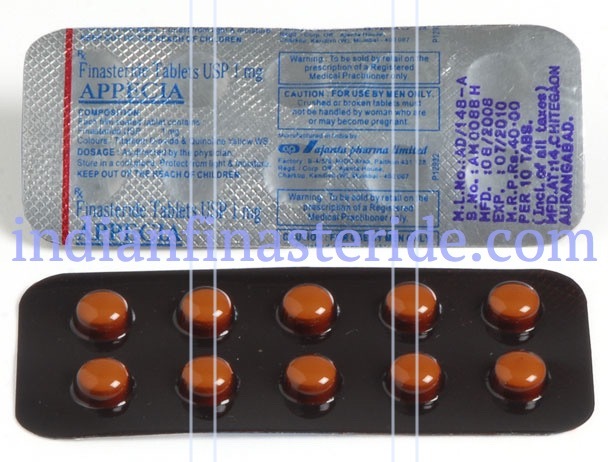 Finpecia (Cipla) and Appecia (Ajanta Pharma) are Propecia analogs as they share the same chemical components: they all have 1mg of finasteride, a substance that inhibits type II 5 alpha-reductase which converts testosterone into DHT (Dehidrotestosterone) and by that interrupting the development of pattern baldness in men; men with most DHT in their scalp have the biggest hair loss problems. Finpecia and Appecia can be taken just like their brand analogue: every day with or without food consumption. As mention earlier the improvement can only be visible in three months but it is not advised to stop the use of it for at least a year, due to the fact that all the hair grown in three months can be lost. If it does not help during a year of use, it is recommended to quit the use of it as it may not help at all. Also women and children must not touch or handle the pill as it may deliver birth defects or other serious pathologies. Propecia and Finpecia/Appecia are very similar as for safety issues. The drug related side effects may include loss of sexual desire and erectile problems as well as decreased seminal fluid production. Some experience mild side effects such as rash or hives, swelling of the face and lips; these side effects are usually short-term and may wear off quickly.